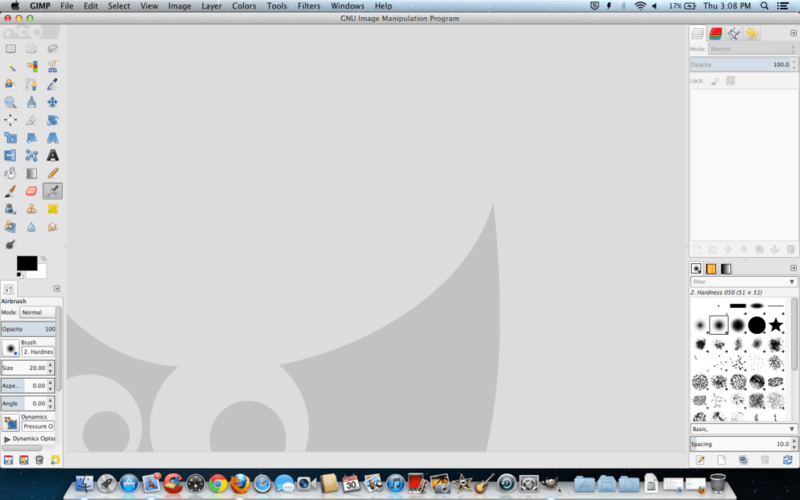 GIMP has been around for over two decades and development has been stable over the years. The newest update for GIMP gives a slew of new features and a glimpse into the future for this incredible open source image editor. All the features of GIMP are still present. You can create your own images with tools for airbrushing, penciling, cloning, and creating gradients. 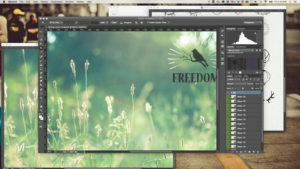 Power users can create their own brushes and patterns to use later. GIMP also allows users to manipulate images imported into the program. 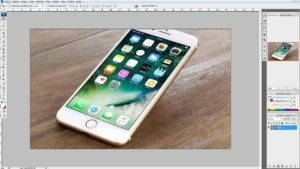 You can crop, add text, resize, and create nested layers. There is even a way to animate your creations. 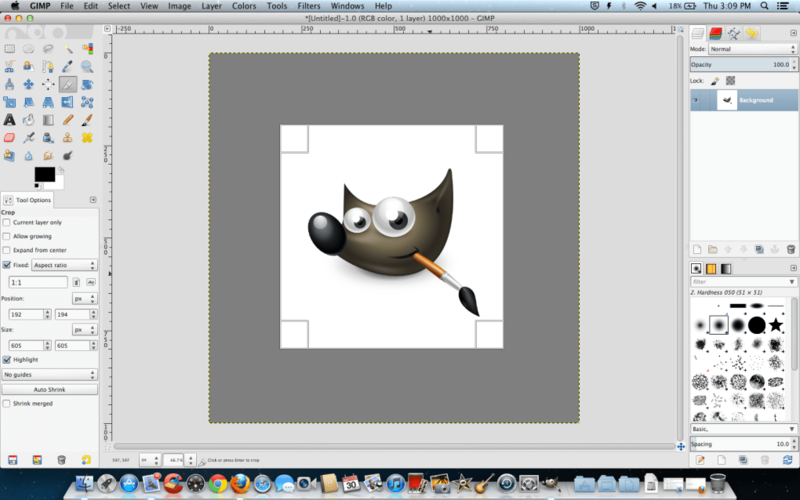 GIMP has now been updated with many user interface tweaks to make the application accessible to newbies. The biggest interface addition is the ability to edit in a single-window. 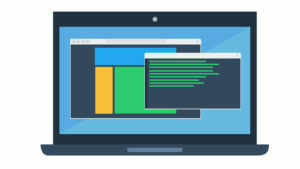 GIMP versions of the past drew criticism for their confusing interfaces, but the developers are addressing many of these issues in this newest version. While single-window mode is great, it is also disappointing that there is no way to view multiple projects side by side. Other updated features include easier text editing, nested layer groups, and a shift to using the Generic Graphics Library (GEGL), which is a more sophisticated image processing framework. GEGL was introduced a couple of years back in a developer version and has now made its way into the sable, consumer version. 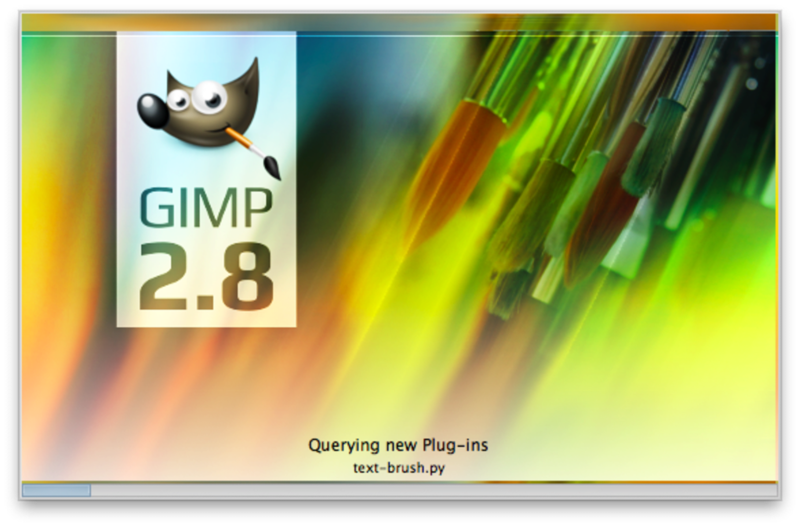 GIMP developers hope to move entirely to GEGL by version 2.10. One of the major advantages of GIMP using GEGL is the ability for non-destructive editing and high bit-depth images. 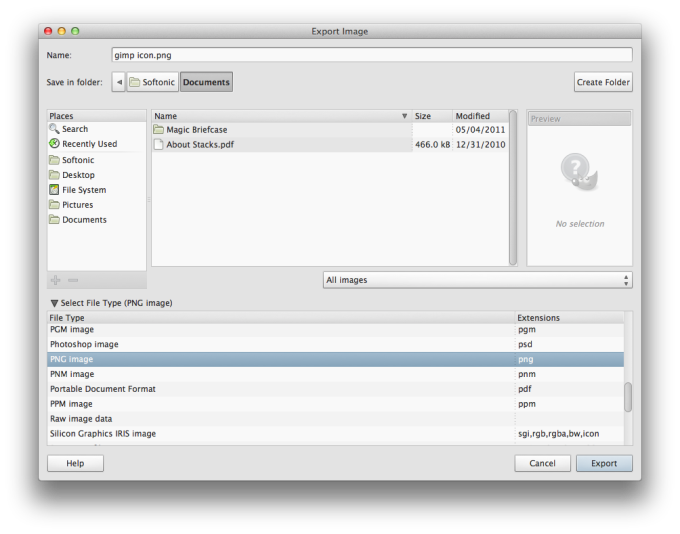 GIMP now only saves to its own XCF format to retain layers and other file manipulation information. Users can still choose to save in formats like JPEG and PNG but will have to "export" the project instead of saving. This follows in the footsteps of Adobe Photoshop. 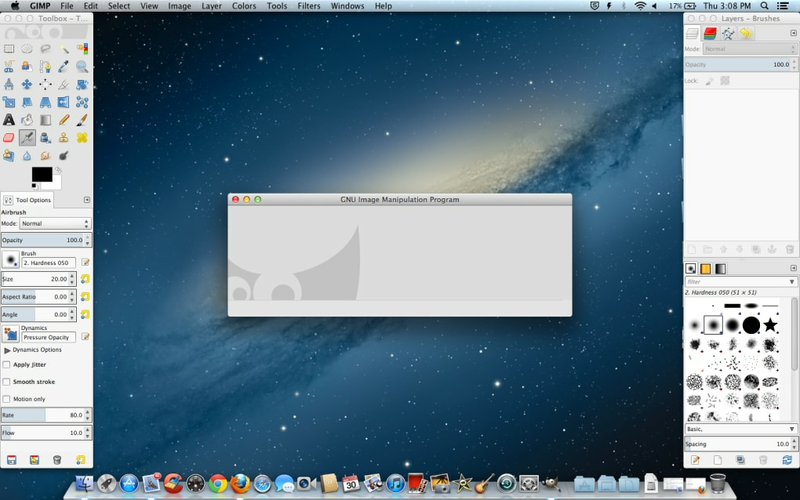 Mac users will be happy to know that GIMP 2.8.2 is the first version of the program to run natively in OS X, without requiring the installation of X11. This takes one annoying step out of the installation process. The latest GIMP is better than ever. 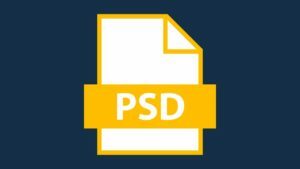 Its developers are taking the user experience into serious consideration and are speeding up development for this already great photo editor. I am enjoying while using this software. And very useful and user friendly. Make sure you have the right version for your OS: great program!. I have used Gimp for a few years; very few of the advanced features, but for easy conversion of PDF to JPEG, removing color to make B&amp;W images, simple selections, it is great to have this free program! I do not have a MacBook Air; was using it on my Mountain Lion machine, I think I accidentally updated to the newer version, which works on Yosemite and up, I believe. Looking for the 2.6 version (I think it is) now to reinstall on this machine. lots of features that I can grow into while starting on basics. confusing to have the outer shell and Gimp inside; adjusted to that after a few times using. It wouldnt let me open it up.. This GIMP thing is terrible. I wait twenty long minutes downloading this, then i got in the download, and it said it had no application to install it, but i did! Do NOT get GIMP.